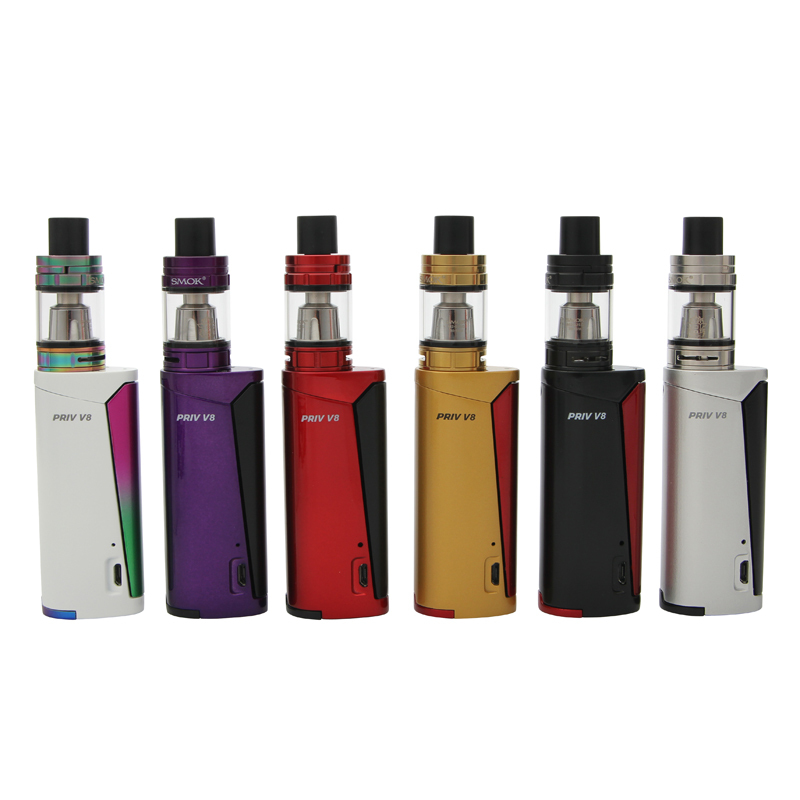 The Priv V8 kit includes a Priv V8 mod and a TFV8 Baby tank. 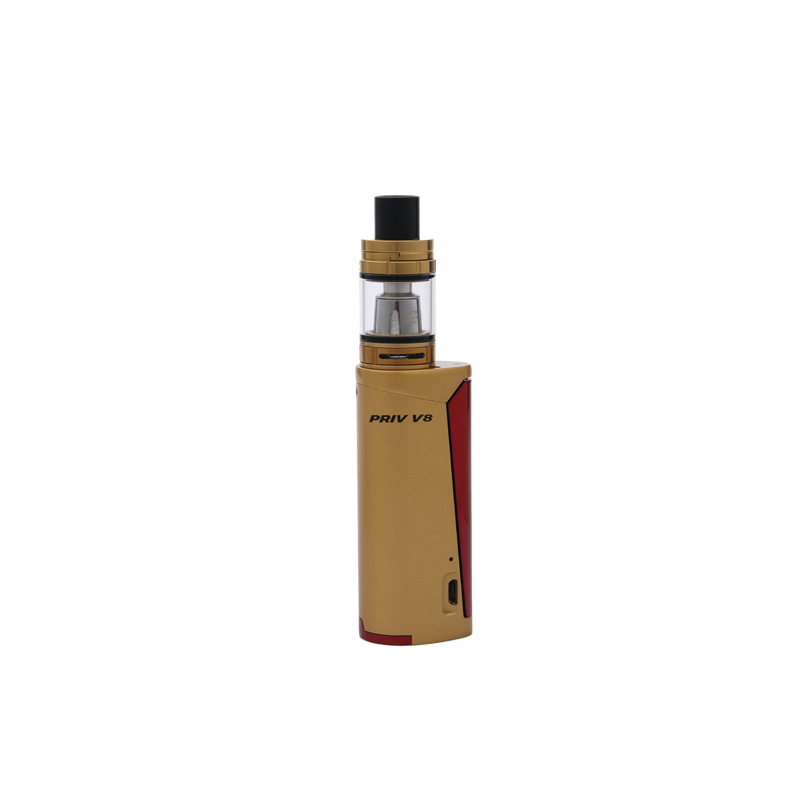 The Priv V8 mod is powered by a single 18650 battery and can fire up to 60W maximum output power. It comes with a big fire button which is very easy to operate. Dual LED indicators bring thoughtful experience. It provides multiple types of protections to safeguard against potential risks. 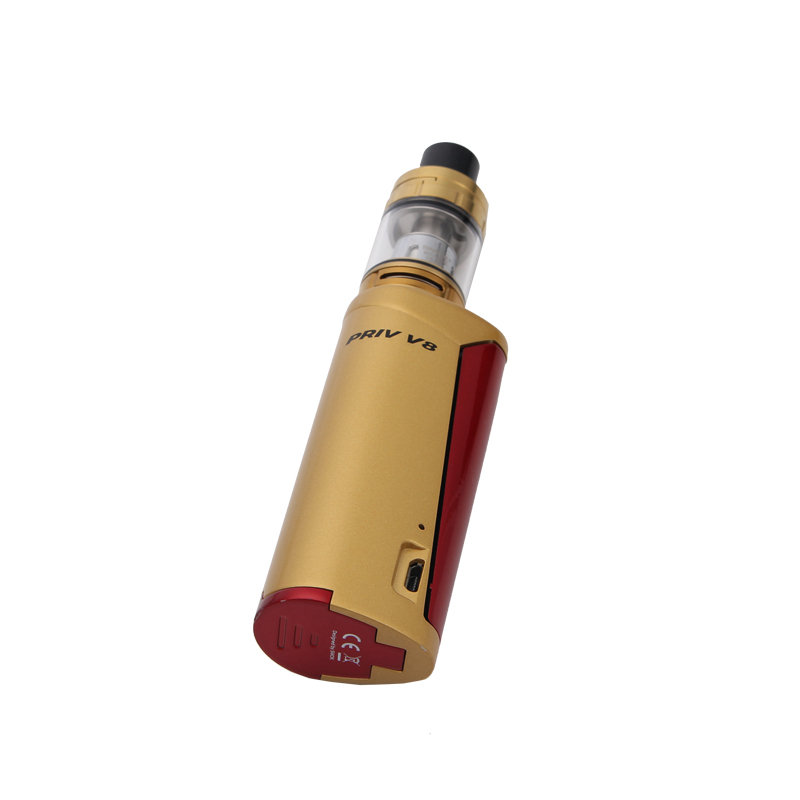 The TFV8 Baby tank has a 3ml liquid capacity and it is compatible with traditional baby beast coils. 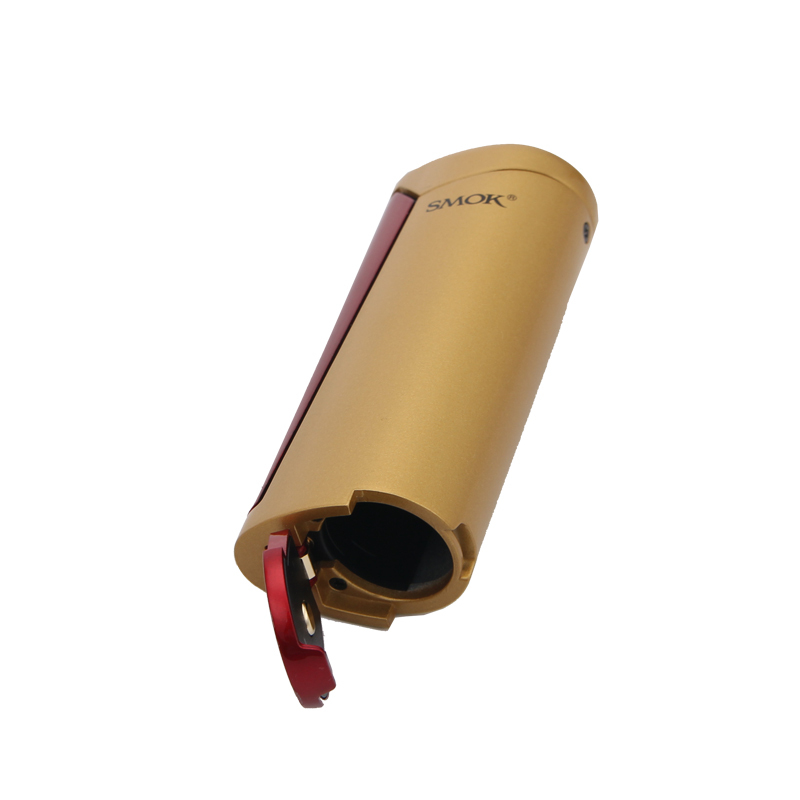 The Delrin drip tip will bring increased airflow and provide you with powerful draw effects. 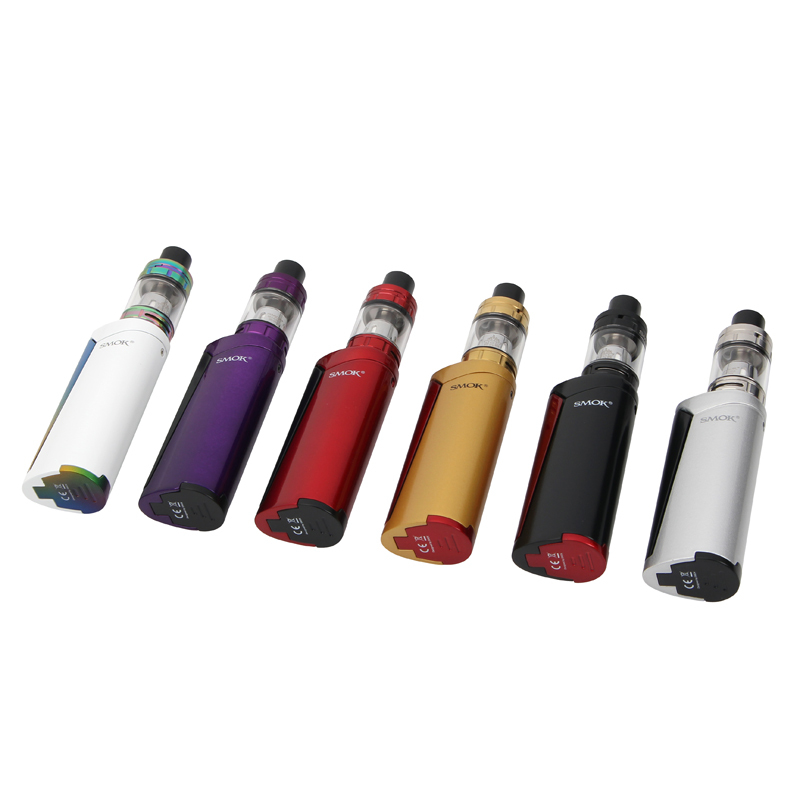 It also features adjustable airflow control and top filling design.